BRUSSELS -- EU antitrust regulators have not sought feedback on German supplier Knorr-Bremse's concessions to try to win approval for its Haldex bid, suggesting the deal is destined for an in-depth investigation. Last week, Knorr-Bremse offered to sell assets, among other remedies, to try to secure European Commission approval for the 4.86 billion Swedish crown ($571 million) offer for brakes systems maker Haldex. The EU competition authority has not asked rivals and customers to comment on the plans, a person familiar with the matter said, indicating that it is set to open a full-scale investigation lasting about four months when a preliminary review ends on July 24. Commission spokesman Ricardo Cardoso declined to comment. Knorr-Bremse said it was aware of regulatory concerns. "There are indications that the EU Commission might initiate a Phase II investigation, and Knorr-Bremse takes a confident view on a potential Phase II investigation," the company said. The Knorr-Bremse bid faces strong headwinds after Haldex's management pulled its support. 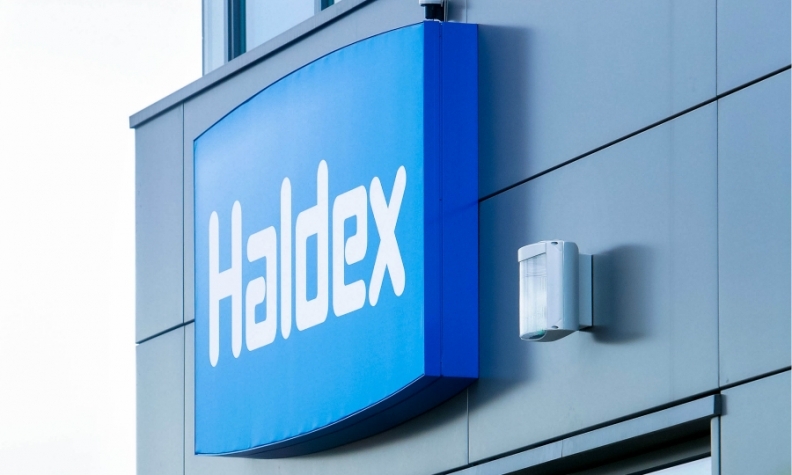 Haldex Chairman Jorgen Durban said that the company received signals from the regulator that the deal stood only a slim chance of getting clearance. Knorr-Bremse, which has a Haldex stake of just under 15 percent, is hoping to win over Haldex shareholders at an extraordinary shareholder meeting.